Departure Lounge is a fantastic resource for private jet journeys for around-the-world or regional adventures. 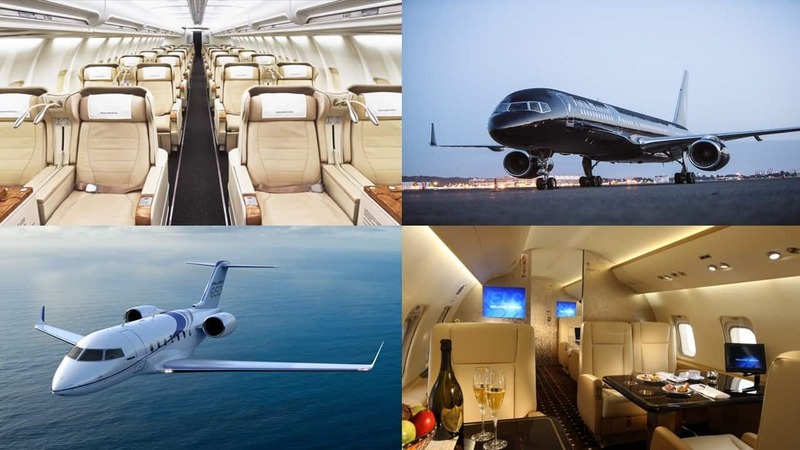 For the ultimate in convenience and luxury, private jet trips are a truly amazing way to explore our incredible planet. Whether you want to join a small group trip or charter your own small group, Departure Lounge has fantastic options with insider access at many of the world’s most intriguing destinations. For a sampling of special journeys now available, please CLICK HERE.